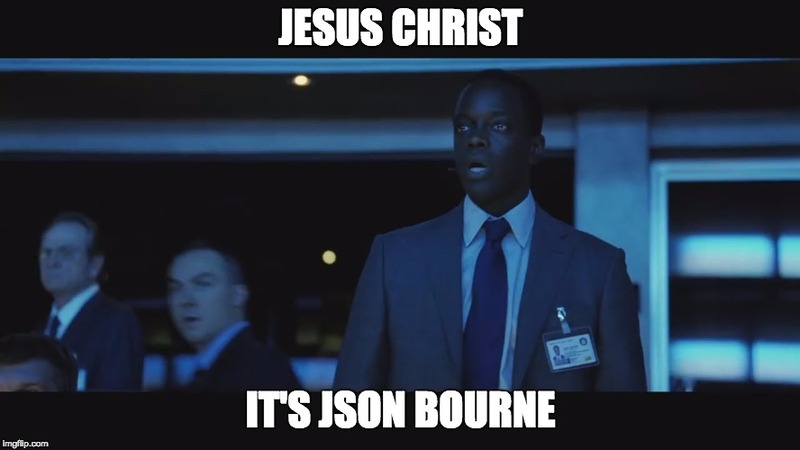 "Jesus Christ, it's JSON Bourne"
A DX plugin to import and export reference data into your local file system. Imports records from the object specified. -a, --pullall                                    Exports records from all objects specified in the config file. -c, --configfile=configfile                      [REQUIRED] The configuration JSON file location. -o, --object=object                              The sobject that you wish to import/export reference data from. Exports records from the object specified. -a, --pushall                                    Imports records from all objects specified in the config file. -d, --datadir=datadir                            The path where the reference data resides. The default is 'data'. -r, --remove                                     Delete the record(s) from the target within the specified directory.